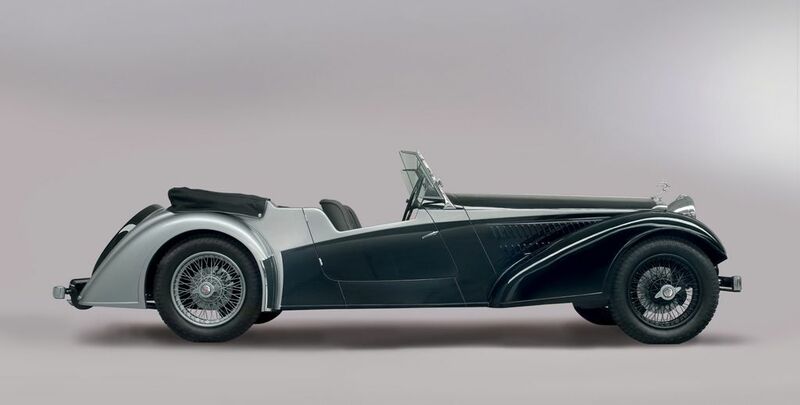 The Alvis Vanden Plas Tourer is an exact continuation of the original 1930's open two seater sports car, using the same blueprints converted into CAD friendly drawings. This enables the parts, including the engine, chassis and the ash frame to be crafted to the original specification. However, the Continuation car has been fitted with various modern elements including brakes and injection systems, to meet current safety and legal requirements, carefully integrated within its period design. 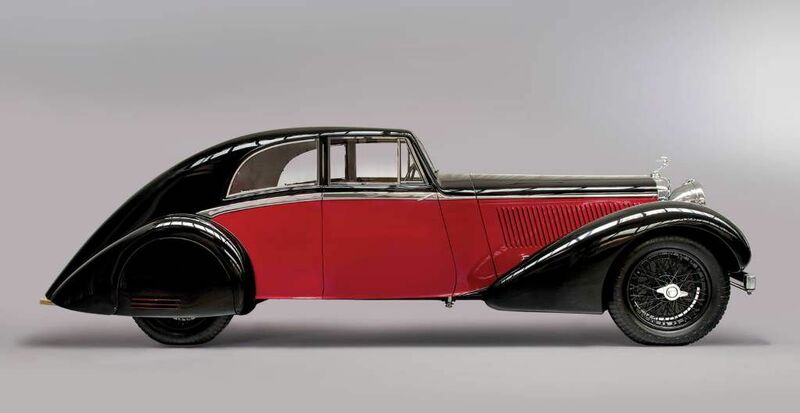 The new-build 4.3 litre six cylinder engine, combined with a four-speed all syncro gearbox, will take the Alvis from 0-60mph (97km/h) in under 10 seconds and on to a top speed of 110mph (177km/h) in 1939 specification. 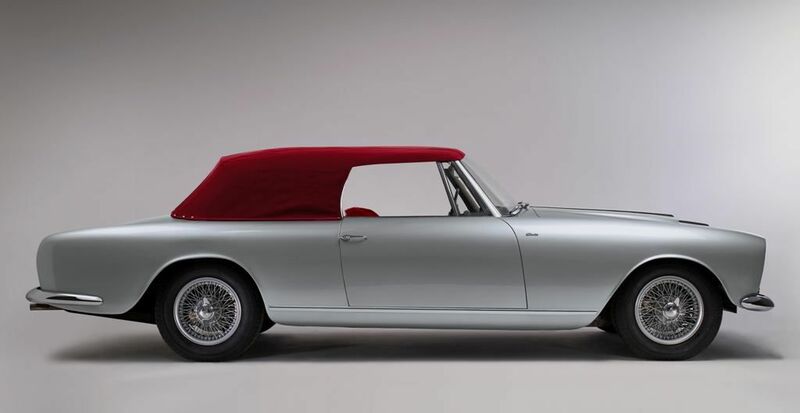 Alvis are keen to stress that they manufacture the engine in its entirety, from the block upwards, and believe they are the only car company in the UK currently doing this. There is a long list of interior, exterior and mechanical options available on this hand-built car (image 1). 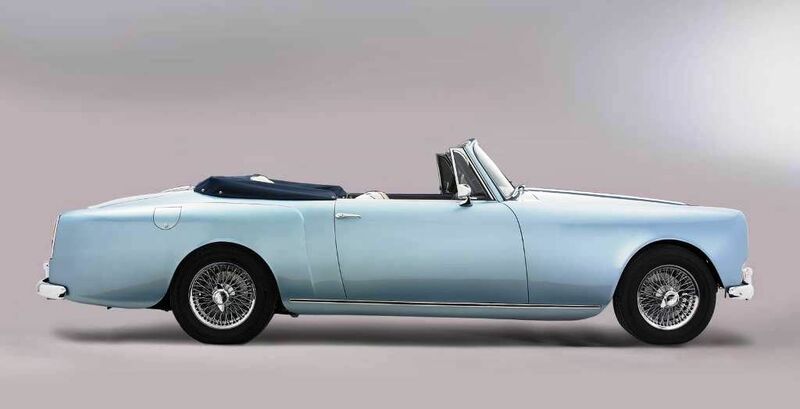 Since starting the Vanden Plas Tourer project, Alvis have susequently offered several other iconic models for Continuation production. Sharing the VP Tourer's 4.3 litre powerplant are the Bertelli Sports Coupe (image 2) and the Lancefield Concealed Hood (image 3). Powered by a 3 litre engine are the Park Ward DHC (image 4), the Graber Coupe (image 5), and the Graber Cabriolet (images 6 and 7). 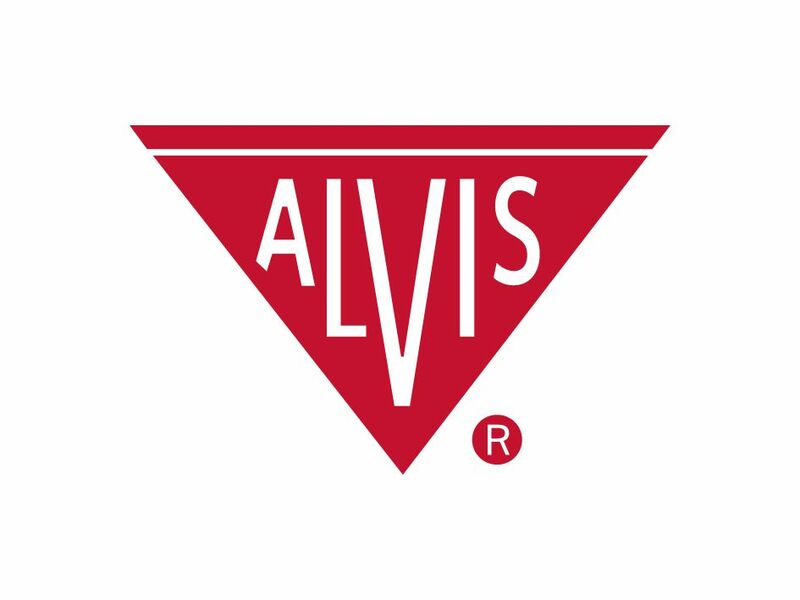 They are faithful to the original design and by using Alvis's Works Drawings from the period they retain all their traditional character and quality, yet are emission compliant. 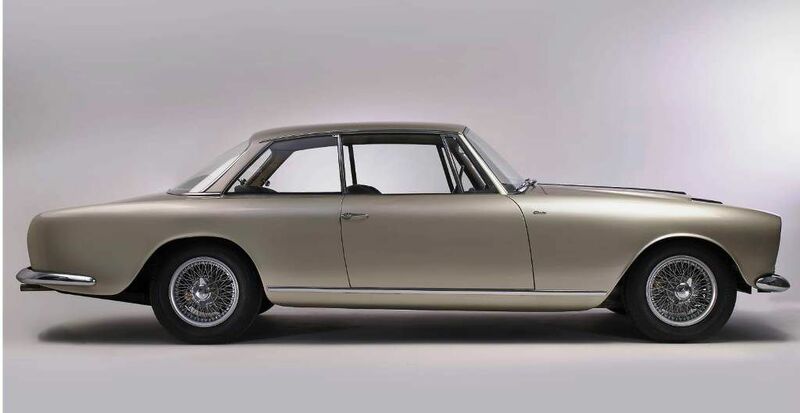 The cars carry Alvis chassis numbers and engine numbers which follow on from the last in the model sequence, which is why they have been designated the Continuation Series.